musical-progressions has no other items for sale. 4 hymns arranged for WOODWIND TRIO. 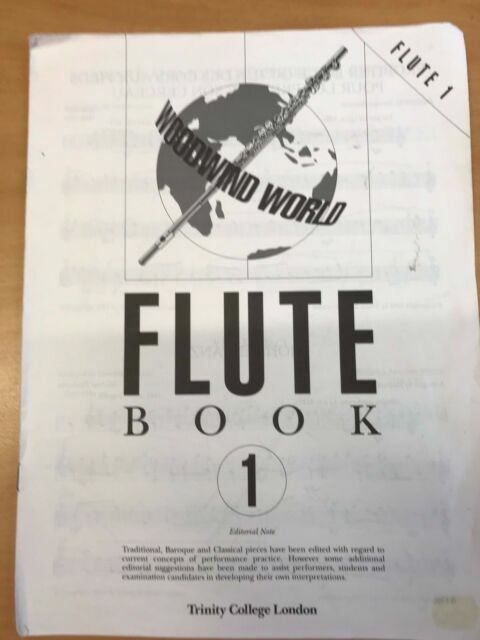 Sheet music with FREE US shipping! 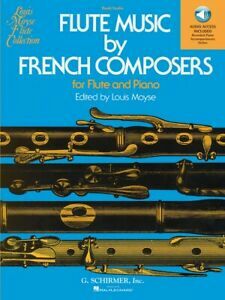 10 Christmas FLUTE arrangements (solo/ensemble) sheet music with FREE shipping! Sales tax may apply when shipping to: CA(7.25%), IA*, MA(6.25%), MN*, PA*(6.0%), TN*(7.0%), WA*. You can pay for any item instantly after you order, or eBay will contact you via email with payment instructions. You can pay with PayPal or any credit card.